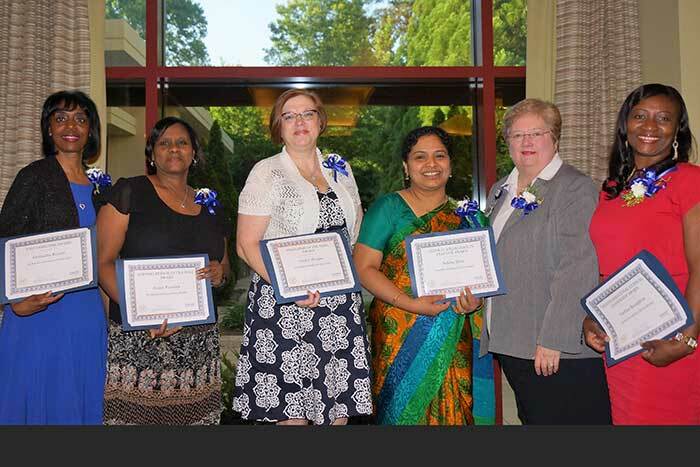 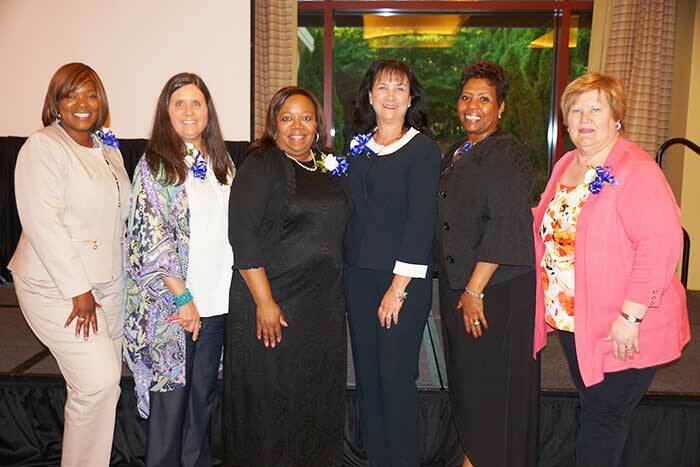 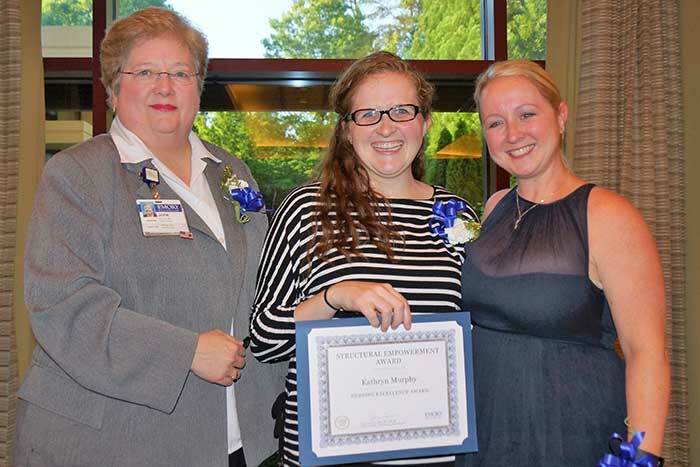 Emory celebrated nurses on May 22 with the gala Nursing Excellence Awards Banquet at the Emory Conference Center. 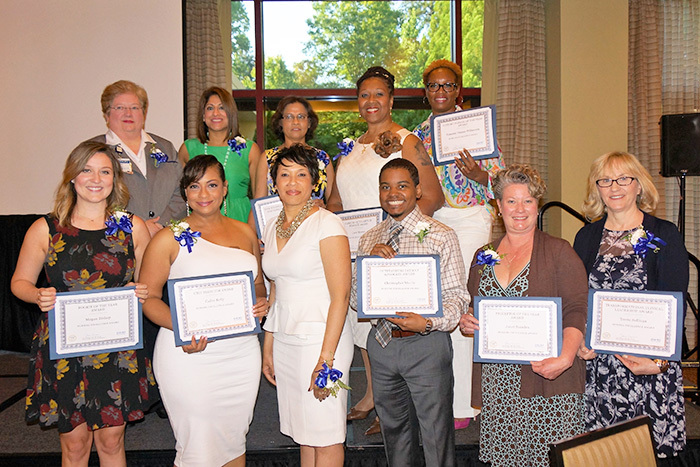 A total of 67 honorees in 11 categories received awards during the event, which was hosted by the Emory Healthcare Nursing Recruitment and Retention Council in conjunction with the EHC CNE Council. 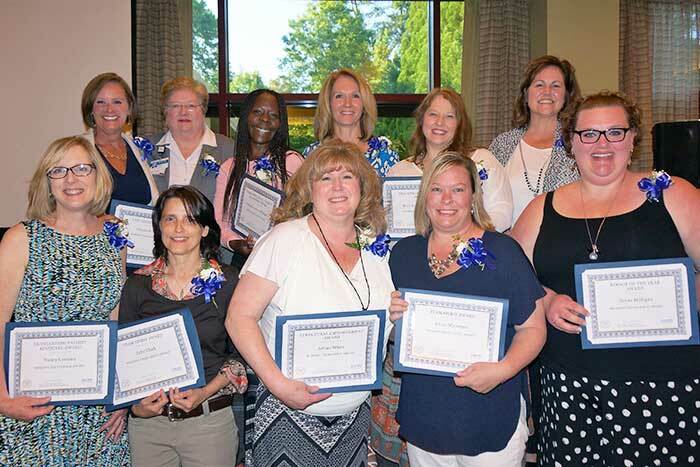 All Nursing Excellence Award Winners were nominated by their peers because their leadership and contributions to nursing have made a significant impact on their colleagues, patients and their families — and on the profession of nursing. 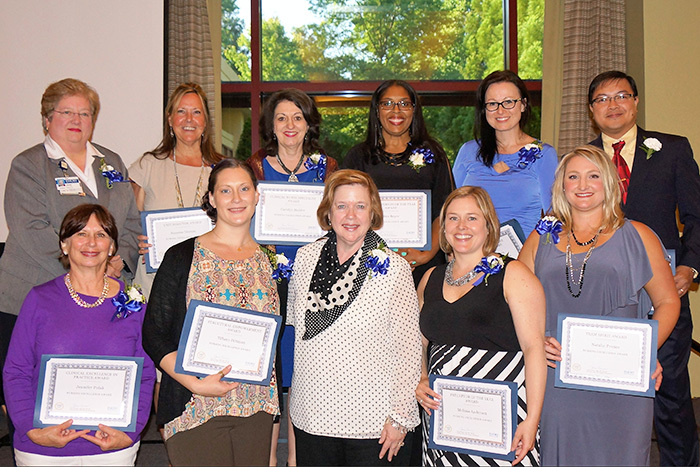 The primary mission of the Nursing Recruitment and Retention Council is to explore, promote and create opportunities within Emory Healthcare for nurse recruitment and retention. 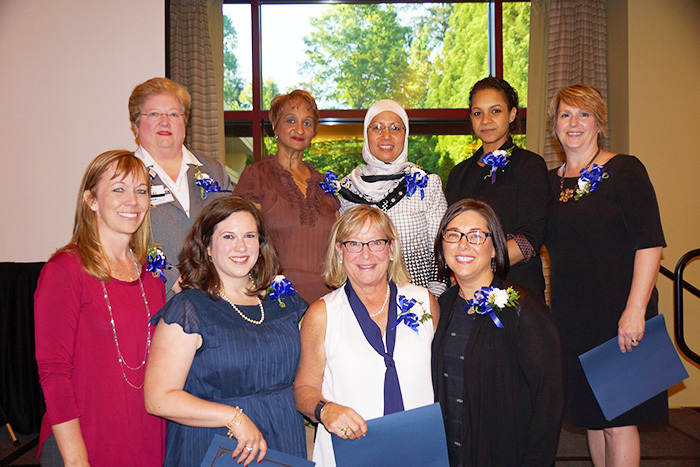 The purpose of the Council is to uphold the professionalism of individual nurses, while exploring recruitment and retention strategies that promote a healthy work environment.